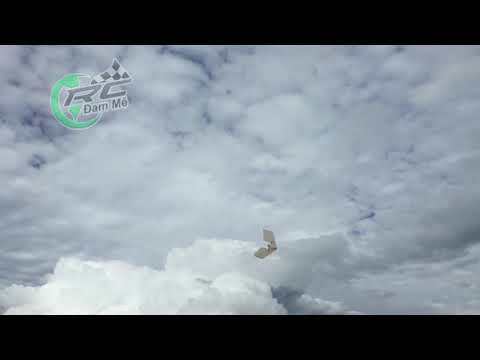 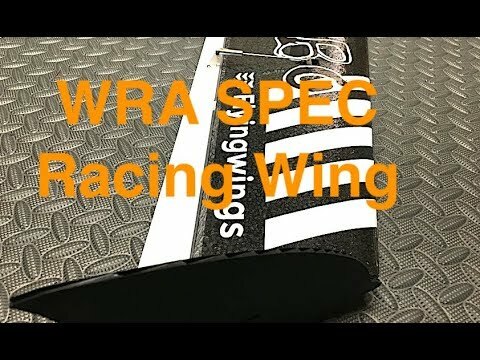 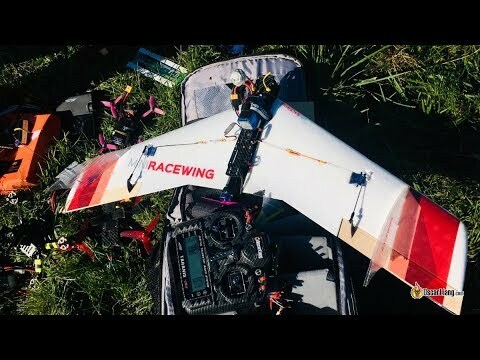 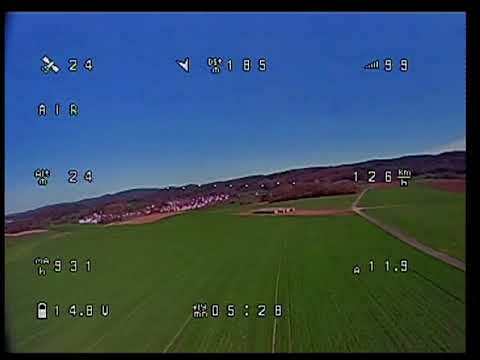 Mini RaceWing - what's in the box? 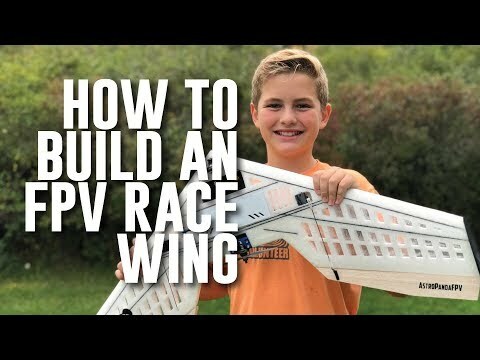 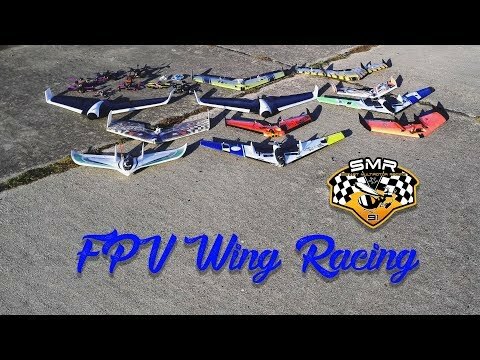 I have already reviewed a pre-production version of the Mini RaceWing FPV racing wing but the final version has arrived on the build table so I thought you might like to see what you get for your money. 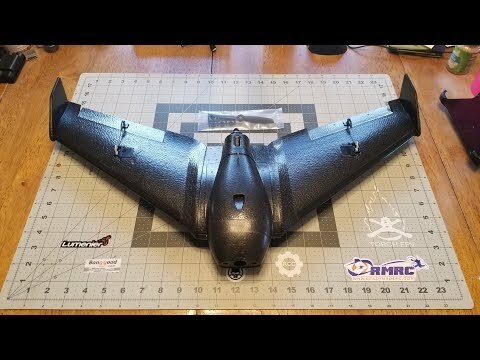 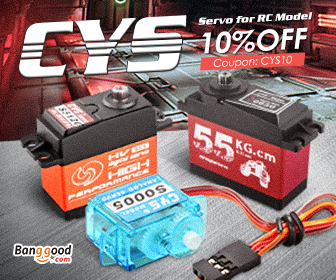 There's not much in the box but what there is looks to be very high quality. 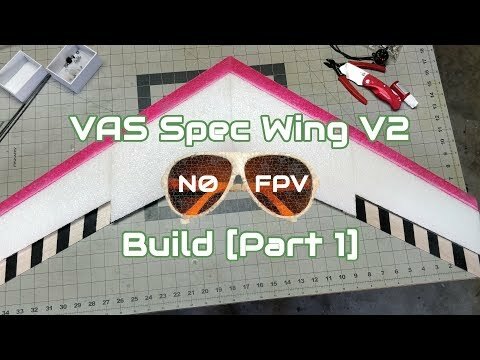 Weather permitting, I'll test fly this on the weekend and post the flight review early next week.